Repton Place condo for sale! Open houses this weekend 6/2 and 6/3 12-2. 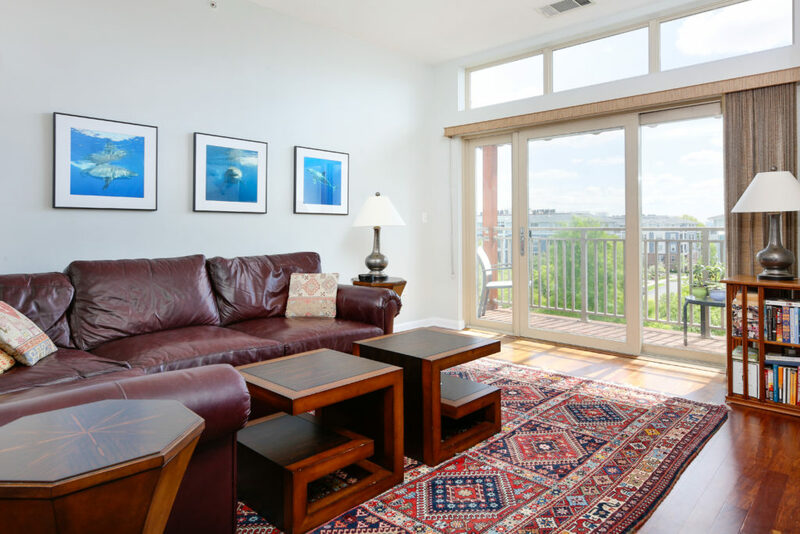 Move right into this stunning two bedroom/two bathroom, southeast exposure corner penthouse. 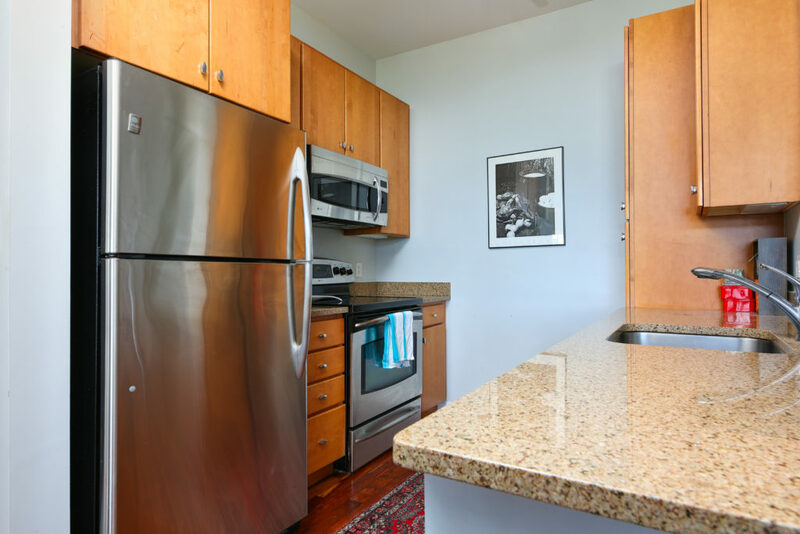 Lush, green grounds and inviting common areas, including common outdoor space, outdoor grilling/dining areas with new furniture and grills, bike storage, and next to the Charles River bike/jogging path to Boston and Cambridge. Outstanding location, with easy commute to Cambridge, Brookline, Waltham, and the rest of the Boston metro area—just 9 Miles from downtown Boston. Easy access to Storrow/Memorial Drive, and highway 90/MassPike/93/128/95. 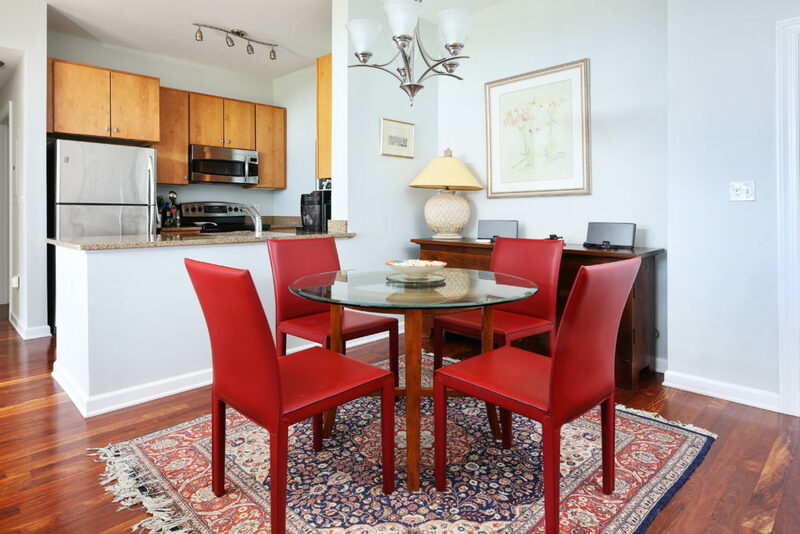 Walk to Watertown Square, with convenient access to restaurants, shopping, and public transportation (556/558 Downtown Express (Newton Corner/MassPike), 57 (Watertown-Kenmore Square), 71 (Watertown-Harvard Square), and 70A (North Waltham-Central Square). Across the street from Russo’s Produce and Specialty Food and Stop and Shop Supermarket, with a high Walk Score (www.walkscore.com) (71, very walkable, most errands can be accomplished by foot). Offered at $594,900. 4 Repton Circle, Watertown, MA Unit 4415. MLS 72334308. See www.reptonplacecondo.com for more information. See previous Replace Place condominium condo sales and what we love about Repton Place! © 2017-2018 Marcus Isenberg. All rights reserved.